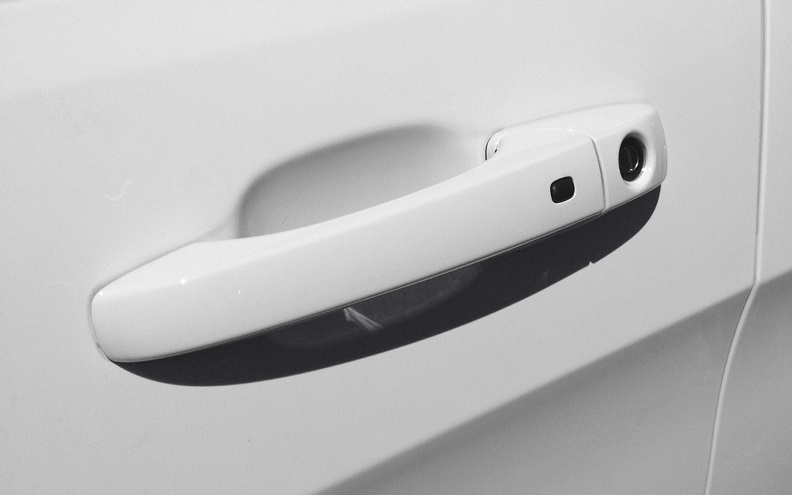 A Set of four Mopar factory Bright White (PW7) painted exterior door handles for the 2011-2018 WK2 Grand Cherokee. Changed out the Chrome to White on my 2016 Overland and came out perfect! Perfect if you want to get rid of the silly chrome door handles. ConsHas to be installed by the dealer.